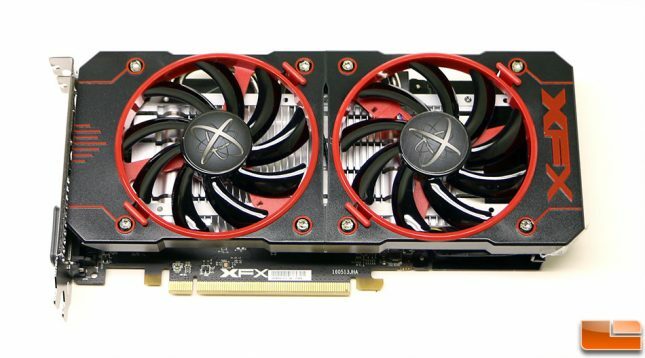 The XFX Radeon RX 460 4GB Double Dissipation graphics card performed about how we expected it to as it basically has half the performance of the AMD Radeon RX 480 8GB reference card. This isn’t a card that you can crank everything up on, but it does offer respectable performance with the latest DX12 features for a solid price point. We were also ecstatic that it overclocked so well. We were able to overclock the XFX Radeon RX 460 4GB video card by 10% on the core clock and got more than a 5% performance boost when gaming due to that healthy overclock. With the XFX Radeon RX 460 4GB Double Dissipation priced at $149.99 that puts it just $50 less than the AMD Radeon RX 480 4GB reference card that is priced at $199. Having over twice as much performance for 33% more or $50 more is an easy choice for a gamer that really cares about performance. AMD’s suggested retail pricing looks nice, but the street pricing is higher on all of the cards with the exception of the AMD Radeon RX 480 4GB. 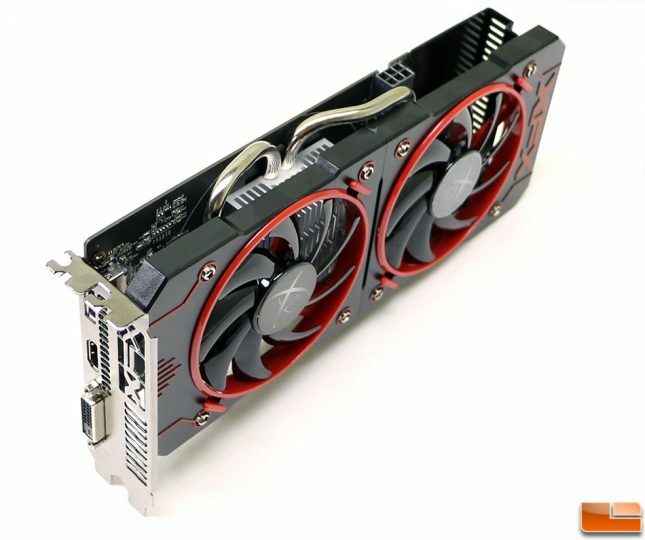 The only problem is that the AMD Radeon RX 480 4GB reference design cards at $199 are pretty much sold out and they are extremely tough to find. The AMD Radeon RX 470 4GB cards by XFX are priced higher than the Radeon RX 480 4GB, so could the Radeon RX 480 4GB be gone? Was there ever such a card? The original launch cards all had 8GB of memory on them and we have yet to see a reference design with 4GB of memory on it! At the end of the day the XFX Radeon RX 460 4GB Double Dissipation graphics card appears to be a solid graphics card. The performance is respectable and we were impressed by the 65C load temperatures while gaming and the massive 10% overclock that we got on the core. We didn’t think that the Polaris 11 GPU on this card would overclock from 1220 MHz to 1344 MHz, but it did! Legit Bottom Line: The XFX Radeon RX 450 4GB Double Dissipation graphics card is a solid entry-level 1080p graphics card that should be a good choice for casual gamers that are okay playing games without all the eye candy cranked up.